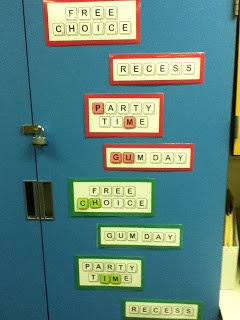 Primary Inspired: Classroom Management ~ Ten Pin Linky! 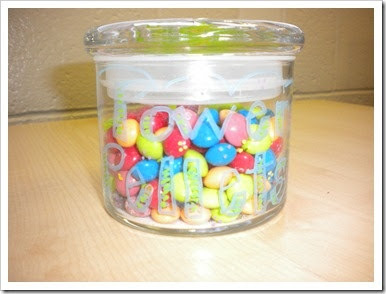 Classroom Management ~ Ten Pin Linky! Okay...I admit I just LOVE this graphic Ashley made for her weekly linky! How cute is that button? 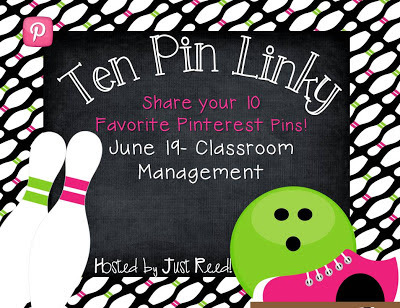 This week's Ten Pin Linky is all about classroom management. So, let's get rollin'! 1. First of all, I have to say that I am a firm believer that focusing on the positive makes a WORLD of difference! My school is a PBIS (Positive Behavior Interventions & Supports) model school. We focus on the positive-- what a particular behavior looks like, or feels like, for example, and reward positive behavior. Classroom/school expectations are taught and practiced. Rules are stated in the positive...Don't run = Walk in the hallways. Don't yell or use loud voices = Use soft or quiet voices. 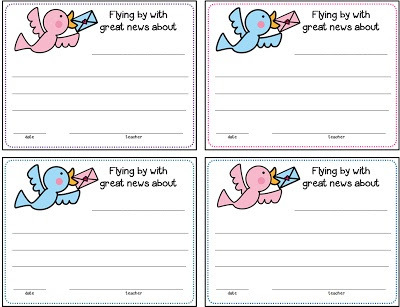 I was super excited when I saw these Good News notes from Joy in 6th on pinterest. Promptly pinned and ready to print for next year!! 2. Of course, there are still times when a kiddo just needs to get out some energy. 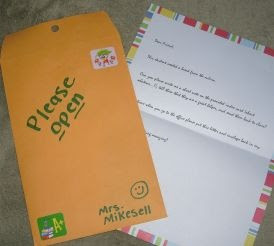 To give both the kiddo and yourself a small break, you can send him/her on a bogus important errand. Have you ever used this strategy? I have. It does work. In the past, I would quickly scrawl write out a note and send the child on the way. I really like this idea. . . have it all ready to go! No need to scrawl out a quick note. Grab the envelope and you're ready! 3. Of course, the best way to avoid behavior management issues is to make sure the tasks you assign are appropriate for each child. Acting out is often a result of frustration. If kiddos are constantly faced with expectations that are way out of their reach, you are likely to have acting out. Differentiation is a necessity for both student success and classroom management. Do you ever have kiddos ask why Billy Bob gets to _______? Or why Ben Bob doesn't have to __________? This pin leads to a creative way to explain to your class why we differentiate! 4. Power Pellets! How cute is this? Call out "Power Position"......kiddos all stop what they're doing, fold their arms, and look at the teacher. The first child to do so gets rewarded with a power pellet (skittles). Awesome! 5. I really like this visual these compliance cards give for kiddos that are having a hard time making good decisions. 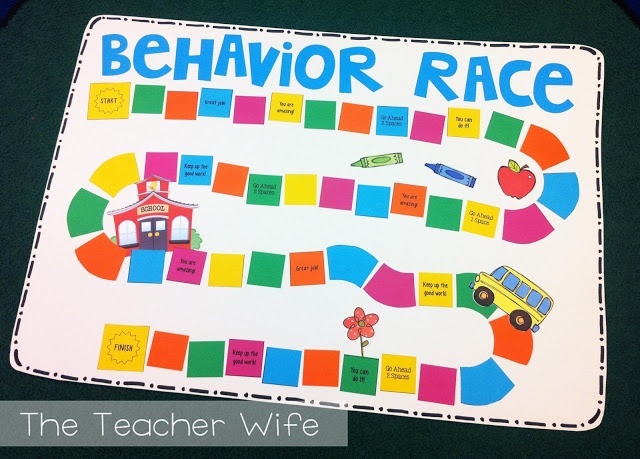 With this FREEBIE, kiddos can actually see their compliance and progress. 7. Mmmmmm....brownies! Love these Brownie Points! 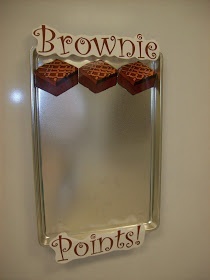 The whole class earns a brownie. When the pan is full.........your choice of reward! 8. 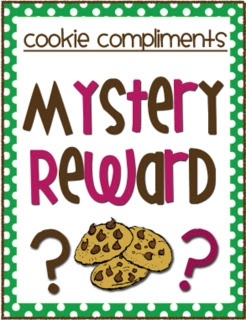 OR....you can pull a MyStErY rEwArD! LOVE this idea! Suspenseful AND exciting!! 9. I also really like this idea! Kiddos get to draw a tile and then place it wherever they would like. Sounds like motivation to me! 10. And last, but not least........Do your kiddos EAT pencils? I swear mine do! They are not FOOD, people! I am seriously thinking about trying this out next year! Make sure you click over to Just Reed and check out the other link ups! I got so many great ideas last week!! Have you heard about our Alzheimer's Fundraiser Pack?? Some super talented bloggers have donated products to a fundraising pack to help raise money for Alzheimer's care, support, and research. Over $70 worth of fabulous items! All for a small donation of $10! Click the pic to read more about it and find out how to grab yours! 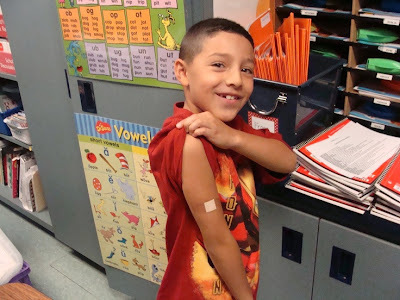 I love the Band-Aid lesson. I used it this year and my kids really enjoyed it!